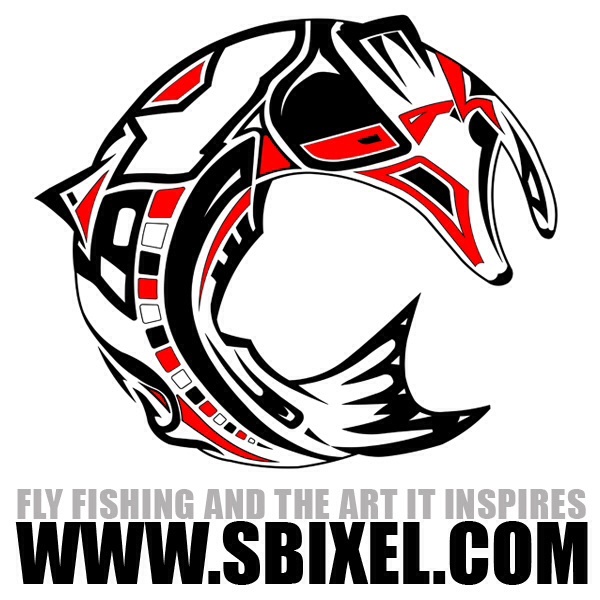 One of the biggest things I like about fly fishing is the fly fishing community. Not even in the service have I seen such a pay-it-forward collection of individuals. Everyone is so helpful and willing to share- be it knowledge, techniques, flies, and of course fish tales of fish tails. This week’s Airborne Angler one Follow Friday (Twitter #FF) recommendation is Matt Bennett, @TXFlyGeek of the Hill Country’s own Living Waters Fly Fishing shop. So, what makes Matt stand out? I’m jealous of his official fish bum status. Too many days I find myself cranking away at a keyboard in my cubical foxhole wishing I was fishing- or if not fishing at least in a fly shop. I could spend my entire day in a store- and yes I’ve worked retail before, just surrounded by all things fly and enjoy myself. Ah, the dream life… or variant of it anyways. Well, as of the last couple weeks Matt has been living that dream and working at Living Waters Fly Fishing. One day out of the twit-world blue Matt says he’s giving his two weeks and heading for the fly shop. And I’ve been jealous ever since. Aside from all that, Matt helped me get an azimuth in the twit-world and in fly fishing. Before I had rod or reel he was giving me info and tips to help me find an outfit that best suited me and my wallet. All via twitter too! 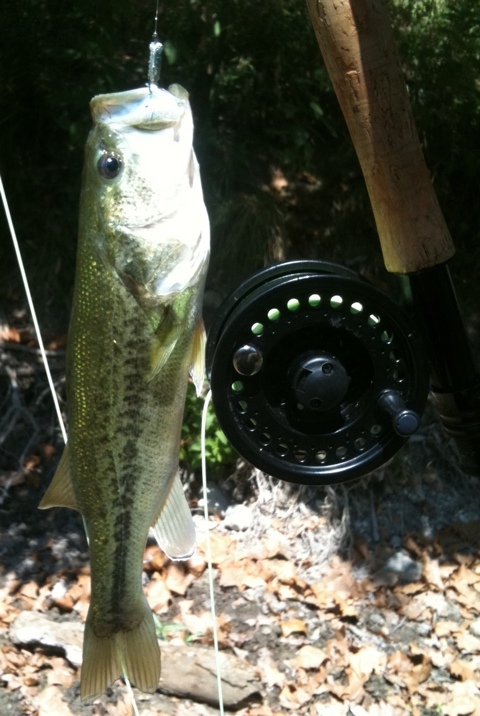 Not to mention before I had rod or reel I didn’t have any followers either! But that was short lived after following Matt. After his advice and help I promised him he’d be first to know when I caught my first bass. That’s the pic header above. Follow Matt on twitter at @TXFlyGeek.